Frank G. Carlisi (b. 1925) was a world-renowned hunter whose avocation was fueled by his love of adventure and the challenges he faced in traveling and navigating novel cultures and terrains. Even a near death experience with malaria couldn't keep him out of Africa. 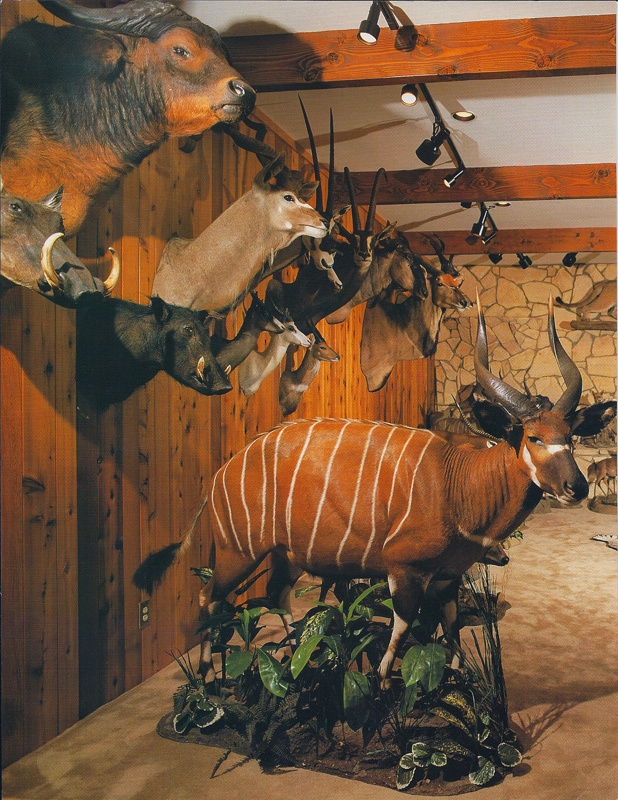 A member of Safari Club International, Frank received its World Hunting Award Ring in 2002, a prestigious honor granted to 55 people in the world to date. Part of SCI's mission is the conservation of wildlife, and equally dedicated to that goal, with his contributions protecting the sport for future generations. 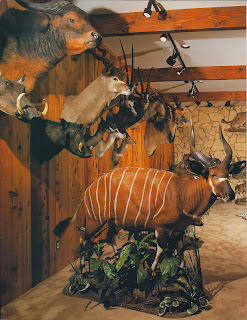 Frank started ArtKraft Taxidermy in the early 1990s to ensure the meticulousness he demanded in preserving his trophies. In a career spanning five decades, he amassed a superb collection. After paying exorbitant prices for taxidermy he considered shoddy, he sought out the best taxidermists and guided them to achieve his exacting standards. The result? Exquisite mounts and a collection that was the envy of his cohorts. 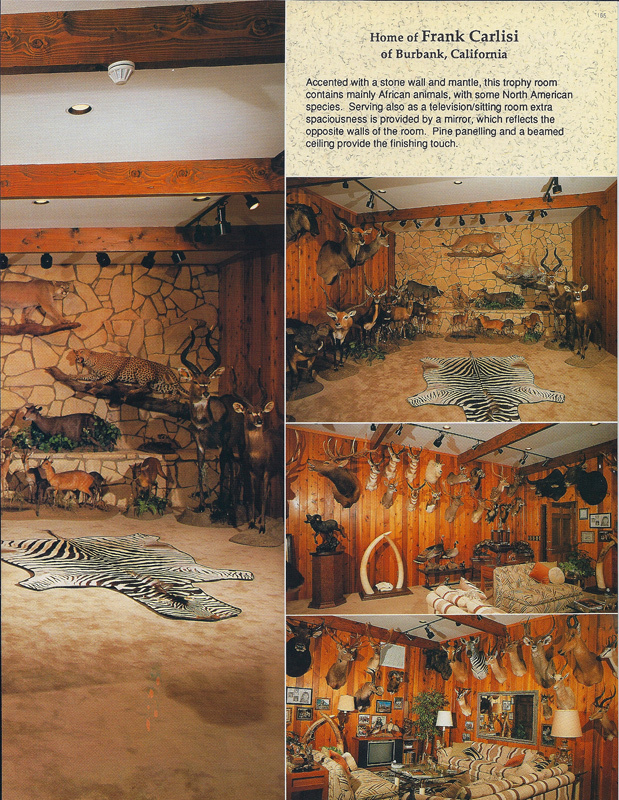 Fifty years of hunting, his exacting standards, and having the most skilled crafstmen in the business resulted in a vast showcase of animals from all over the globe. 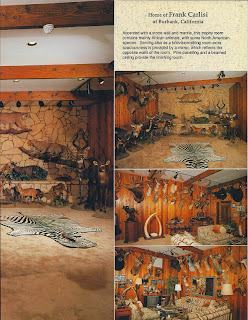 After Frank's passing in 2010, his family closed the actual taxidermy aspect of the business yet wanted to share Frank's legacy by offering his high-quality mounts and free-standing animals for rent to discerning clients looking for the best quality at the best prices.